Heavily inspired by a life of vivid dreaming, Brooklyn's Corbu take the concept of "Dream Pop" to the extreme, expressing through their music their interpreted realities of the 'sleep-world' . The band just released single 'Polygon Forest' (streaming) off of their soon to be released studio album, 'Crayon Soul'. 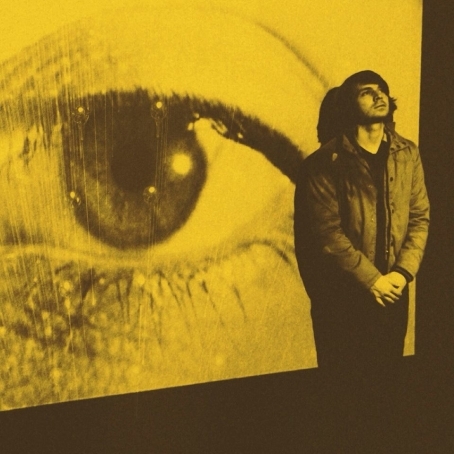 The track incorporates tribal beats, several layers of synths and the ethereal, psychedelic leaning vocals of lead singer Jonathan Graves. 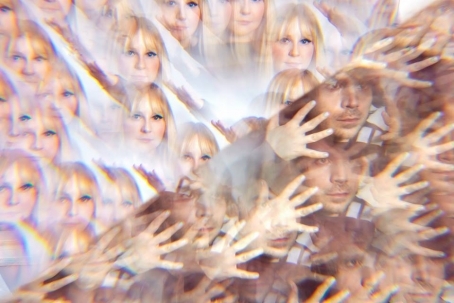 Intrigued by Corbu's sound, we asked him to talk about the band's synths and their set up in this Delicious Audio feature. Brooklyn based musician Jonathan Graves is the brainfather of Corbu, a musical and visual project that produces intensely dreamy pop music (and visuals), and which received a fair amount of attention in 2014 with single 'We Are Sound,' a foggy number that sounds to us like a sonic concoction of glorious UK band Doves and the Smashing Pumpkins' unforgettable single '1979.' 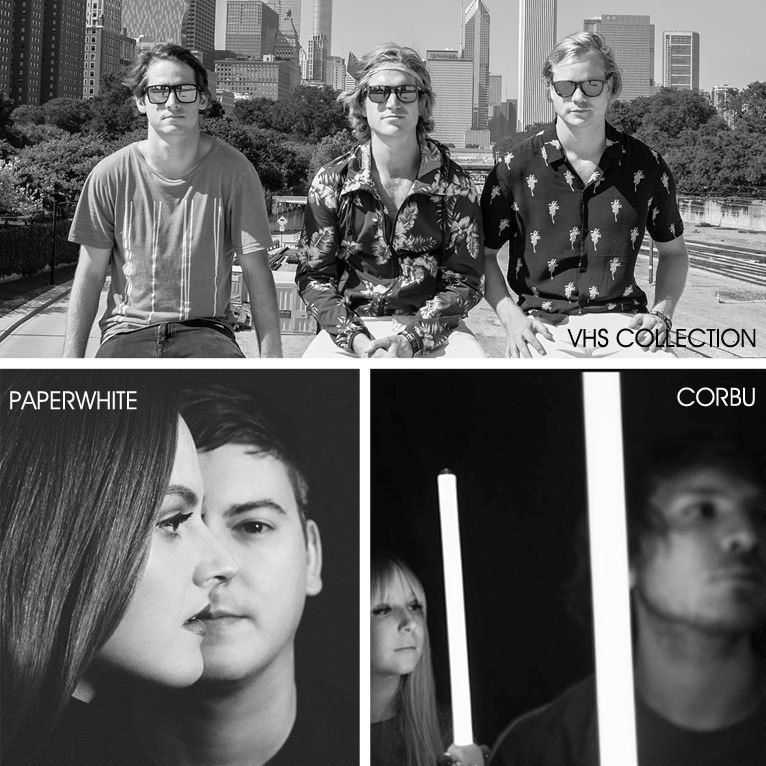 Fans will have the opportunity to see Corbu live next week during the CMJ Music Marathon, at The Wick on October 16.